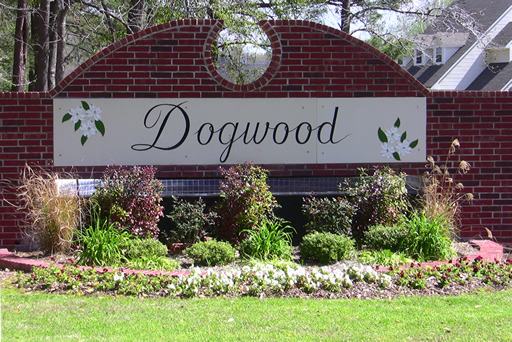 Dogwood South is a gated community located just beyond the Bossier City limits between Stockwell Road and Bellevue Road. 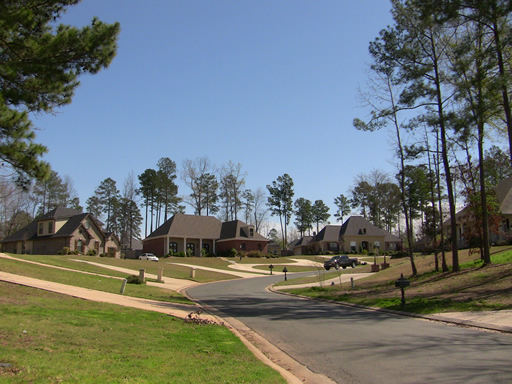 It has generously sized luxurious homes built in the early 2000's and scenery of rolling hills and lush tall pines. These homes provide ample space for your family to be quite comfortable, with open floor plans and large grassy lawns, as well as all the current styles of modern living. 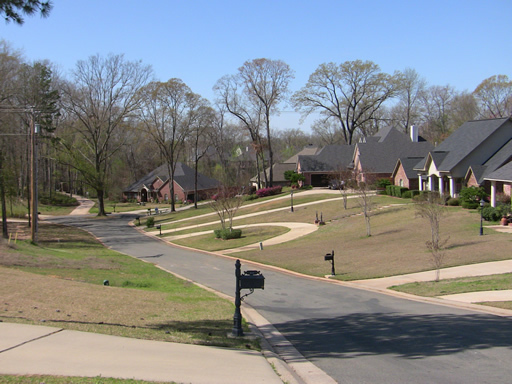 As Dogwood South is a part of the Dogwood Park Home Owners Association, these two adjacent neighborhoods share many of the same amenities and benefits. Among this peaceful woodsy setting one will find many favorable perks for maximizing your recreational needs with proximity: a colorful children's playground, a swimming pool, and a clubhouse, which is available to reserve for all your private events and parties. There are even tennis courts and a 1 mile trail which winds along the Red Chute Bayou. 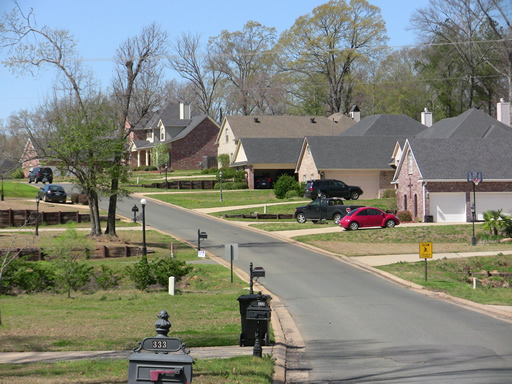 Resting within the pastoral boundry of Bossier City and Haughton, Dogwood South subdivision is actually a part of the Bossier City school district and the local schools are Stockwell Elementary, a well regarded top school of the area, as well as Cope Middle School and Airline High School. At Dogwood South it is possible to combine picturesque country living with sumptuous contemporary comforts.